Want to travel to Israel on the most amazing trip of a lifetime? 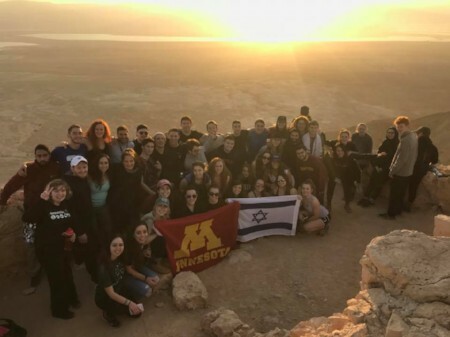 Register to go on Birthright Israel this summer with Minnesota Hillel! Our summer trip is coming up May 22-June 2! 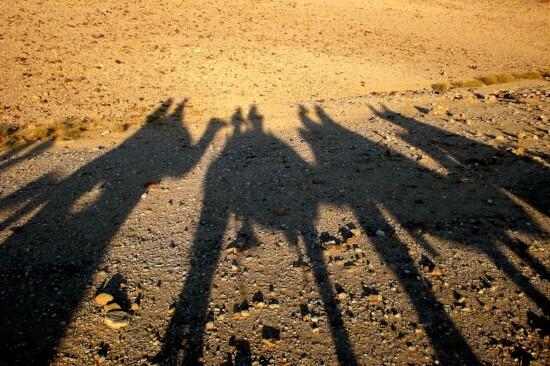 you will explore the vast culture & history of Israel, climb Masada, ride a camel, float in the dead sea, travel with Israelis your age and make life long friendships. For trip selection pick Minnesota Hillel. Email Neil or Gal if you have any questions!